A commodities exchange is an exchange where one or several commodities and/or derivatives based on commodities are traded. One example of a commonly traded commodity-based derivative is futures contracts with a commodity as the underlying asset. Other examples of contracts that can have a commodity as the underlying are forwards and options. 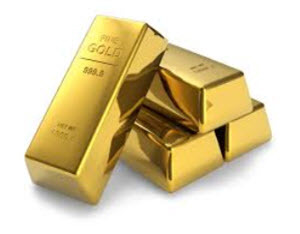 There is also the commodity spot contract, a contract of buying or selling a commodity for settlement (delivery and payment) on the spot date. The spot date is determined in the contract and is typically two business days after the trade date. The price paid for the commodity is called spot price. Chicago-based CME Group Inc. (Chicago Mercantile Exchange & Chicago Board of Trade) owns and operates large derivatives and futures exchanges in Chicago and New York City. CME Group also has exchange facilitates in London. The selection of derivative contracts traded on CME Group exchanges includes, among other things, futures and options based on energy, agricultural commodities, rare and precious metals, weather, and real estate. CME Group also owns the CME Clearing Services, which provides settlement and clearing of exchange trades. CME Grup Inc. was founded in 2007, when the Chicago Mercantile Exchange (CME) merged with the Chicago Board of Trade (CBOT). 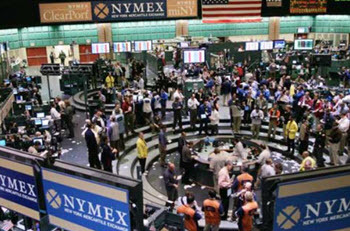 The following year, CME Group acquired NYMEX Holdings Inc, the parent company of the exchanges NYMEX and COMEX in New York. In 2012, CME Groups acquired the Kansas City Board of Trade, the dominant venue for the sale of hard red winter wheat. CME Group Inc is a publicly traded company listed on Nasdaq (NASDAQ:CME). It is one of the companies in the S&P 500. Tokyo Commodity Exchange Inc (TOCOM) is Japan’s largest commodity future exchanges. It was turned into a for-profit shareholder-owned in 2008. TOCOM was established in 1984 when Tokyo Textile Exchange merged with the Tokyo Gold Exchange and the Tokyo Rubber Exchange. The oldest of these three exchanges was the Tokyo Textile Exchange, founded back in 1951. 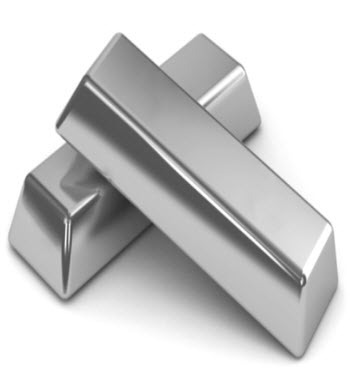 TOCOM operates electronic markets for oil, rubber, precious metals and soft commodities. Examples of futures and options contracts traded on TOCOM are those based on gold, silver, platinum, palladium, crude oil, gas oil, gasoline, kerosene, natural rubber, corn, soybeans or azuki. Azuki (also known as adzuki) is a small bean grown throughout East Asia and the Himalayas. In 2009, TOCOM launched an electronic trading platform based on technology from Nasdaq OMX. Since 2016, TOCOM has been using Next J-Gate, a derivatives trading platform from Japan Exchange Group. Euronext NV is a European stock exchange with both cash and derivatives markets. Euronext also provides both custody and settlement services. Euronext is seated in Amsterdam, with offices in London, Paris, Lisbon and Brussels. It was founded in 2000 and completed its initial public offer (IPO) in 2014. The currency used at Euronext is the Euro. The milling wheat contract trading on Euronext is a benchmark for wheat prices throughout Europe. The Dalian Commodity Exchange (DCE) is a Chinese futures exchange based in Dalian in China’s Liaoning province. It has the deepest liquidity pool among all Chinese Commodity Futures Exchanges. Established in 1993, DCE is a non-profit, self-regulating institution administered by the China Securities Regulatory Commission (CSRC). (CSRC is a ministerial-level public institution directly under the State Council.) DCE approved its first foreign member in 2006 when Louis Dreyfus joined. The futures contracts traded at the Dalian Commodity Exchange are based on agricultural or industrial produce. Examples of farm- and agricultural products used as the underlying for futures contracts at the Dalian Commodity Exchange are eggs, RBD palm olein, corn, cornstarch, gmo soybeans, non-gmo soybeans, soybean oil, and soybean meal. In the industrial produce section, we find underlyings such as coal, iron ore, fiberboard, blockboard, polyvinyl chloride (PVC), polypropylene (PP), and linear low-density polyethylene (LLDPE). The currency used for trading at DCE is RMB. The Multi Commodity Exchange of India Ltd (MCX) is an Indian commodity exchange based in Mumbai (Bombay). 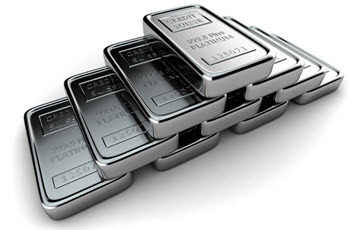 Established in 2003, MCX is India’s largest commodity futures exchange. As of 2016, it operates approximately 585,000 trading terminals and reaches more than 1,700 towns in India. The currency used for trading at MCX is INR. The Multi Commodity Exchange of India Ltd is a public company listed on the Bombay Stock Exchange (BSE: 534091). When MCX made their Initial Public Offering (IPO) in 2012, it was the first ever IPO by an Indian exchange. * Kapas is unginned cotton or the white fibrous substance covering the seed that is obtained from the cotton.